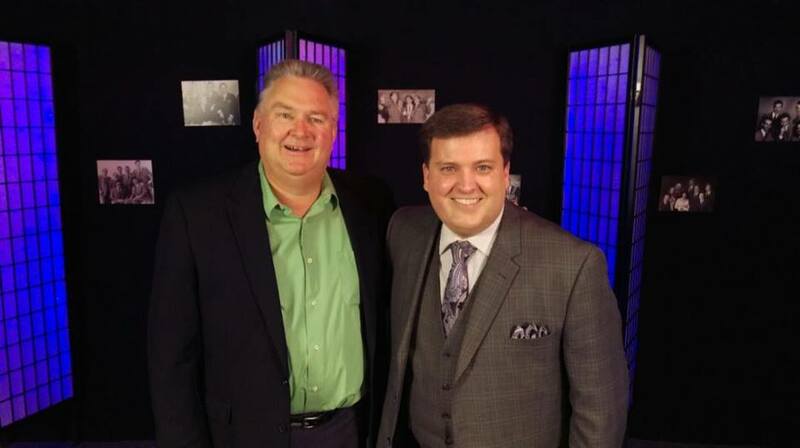 Coastal Ridge Media – Knoxville, TN – Southern Style Praise TV Executive Producer Dale Burress, has announced that Richard Hyssong has been named as their new host. This along with continued “Believing” for a healing of our dear Gail Shelby who has been our host for the past two years and did a wonderful job. The popular southern gospel music program is based out of Knoxville Tennessee, and is closing in on their 300th episode. Each week viewers enjoy the great music with a message, along with in depth interviews. “The program has had several great hosts and we are thrilled to add Richard to that list. Our goal is that lives will be changed as a result of our TV program.” Shares Dale. The busy thirty two year old Richard who calls Maine his home, will continue ministering with his family in over 250 places each year, as well as hosting his popular syndicated weekly radio program Joy For The Journey. Jenifer Burress, producer of Southern Style Praise won a Diamond Award for the production of the concept video Susie’s Eyes by Hearts of Faith. Ark studios which is home to SSP, also produces and records several TV programs, concept videos, and also live concerts. -iHope TV on Comcast 241 in the Knoxville, TN area.